The Breast Cancer Research Foundation (BCRF) is proud to announce the appointment of Karen Hale to the Foundation’s esteemed Board of Directors, which is co-chaired by William P. Lauder and Kinga Lampert. “It’s an honor to join BCRF’s Board of Directors. 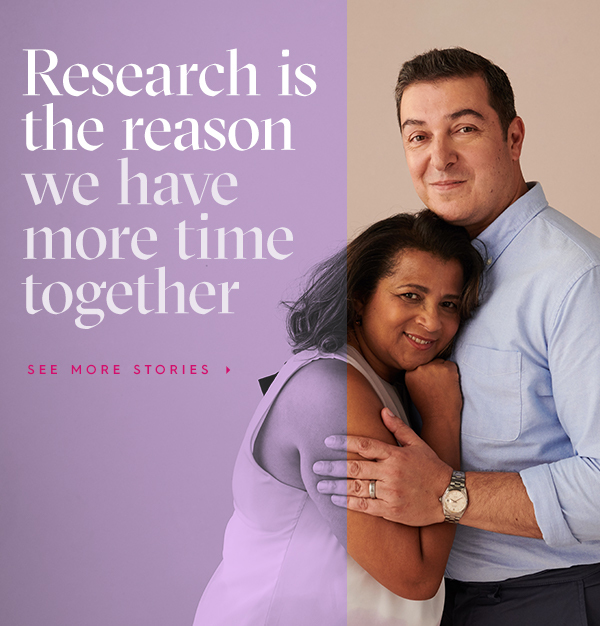 I love what BCRF stands for: research. Collaborative research will be the answer to our many questions about breast cancer and all cancers,” said Karen Hale. Karen and her husband, Rob, are Boston-based philanthropists who have been passionate supporters of BCRF for seven years. Their commitment to funding transformative cancer research stems from personal experiences with the disease. Karen’s mother is a breast cancer survivor, and Rob lost his father to pancreatic cancer. In 2016, the Hales were honored with the Inaugural Carolyn Lynch Humanitarian Award at BCRF’s Boston Hot Pink Party, celebrating their dedication to impact-driven philanthropy, especially in furthering medical research. Karen has a keen interest in advancing cancer research, and her recent appointment to BCRF’s Board of Directors is a natural fit. Together with Rob, Karen is deeply involved in numerous Boston-based institutions including Boston Children’s Hospital, Brigham and Women’s Hospital, and the Dana-Farber Cancer Institute. New England-based investigators make up the second highest concentration of BCRF funding. In 2018, more than $8 million in grants was awarded to 40 investigators in the region, bringing BCRF’s cumulative investment in New England to over $81 million. As an active member of the Boston community, this holds special meaning for Karen.